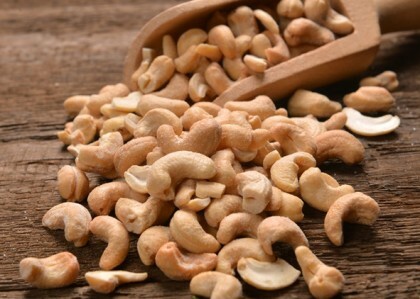 Addis Ababa, Ethiopia (ADV) – A five-day brainstorming session on ways to promote cashew production in Africa and enhance its competitiveness enters its third day in Ghana, sources said Wednesday. Representatives from nine African countries numbering 85 in total are attending the event in Peduase in the Eastern Region of Ghana Among other things, they will share knowledge and discuss best practices as well as build regional networks to promote cashew production in the African region, organizers said. 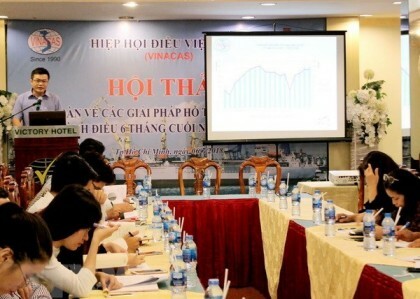 The participants will also discuss cashew market dynamics, marketing and financing mechanisms. 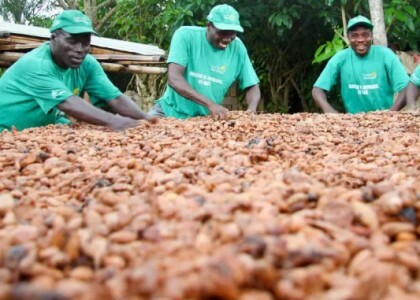 Media reports quoted the Director of Crop Service at the Ghanaian Ministry of Food and Agriculture, Mr. Seth Akoto, as saying in his opening address that cashew exports contributed $196 million to the Ghanaian economy in 2018. He explained that the figure represented 53 per cent of all non-traditional exports for the year, which was pegged at $371 million. The African Press Agency quoted the Director of Private Sector Development at GIZ/ComCashew initiative, Ms. Mary Adzanyo, calling for support to the sector to help realise the African goal of increasing cashew production. Participants are from Ghana, Benin, Burkina Faso, Cameroon, Ivory Coast, Mozambique, Guinea, Nigeria and Sierra Leone.